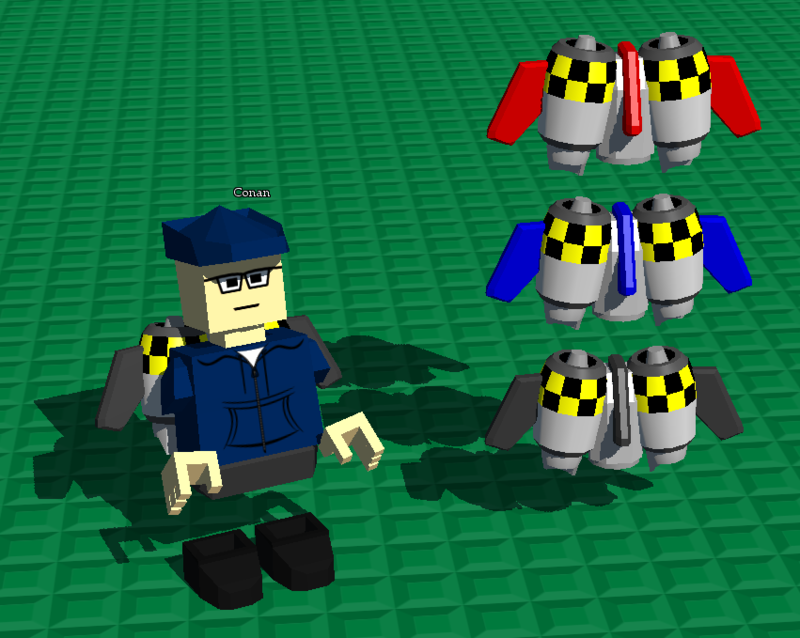 A simple, easy-to-use jetpack vehicle item created by Trigun, model by Conan, Dread, and irrel. Is it a playertype that enables jets for no-jet minigames or is it like a vehicle? Should have made a playertype version like demians.